As we are an online business, we do not have a show room, but we bring our shop to your home. We have 17 years experience in the industry making us very knowledgeable in helping you choose the right stove and fireplace for your home. 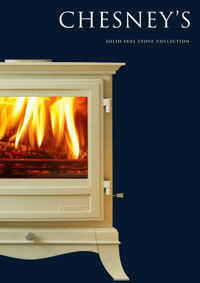 We have a large selection of brochures where you can find a wide range of stoves and fireplaces. As we are working in your home, we take great care in making sure we keep mess to a minimum, covering furniture, flooring etc. Overall a stove comes at a cheaper cost, in comparison to an open fire, and can save you some money in the long run. Stoves give off a great source of heat, with up to 89% efficiency. Where as an open fire, most of the heat is lost up the flue. Resulting in only 20%, or less, efficiency. 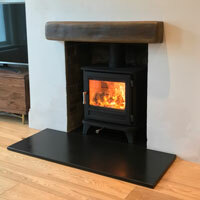 Stoves are easy to use, with minimal mess and are quick to clean. Lining a flue for a stove is far cheaper than lining a flue for an open fire due to the flue liner being smaller and easier to install. 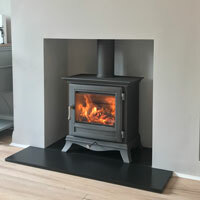 Stoves are a great selling point for any house and can add up to 5% value to your home. As energy prices are high on comparison to the price of wood. 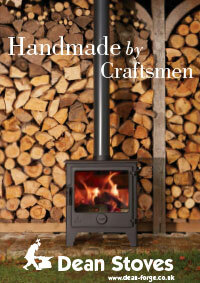 – On average you could halve your heating bill each month by burning logs. 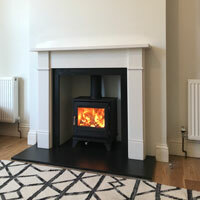 Below is a small selection of stoves we supply and install. You can find even more choice on our brochures page or alternative, contact us and we will bring our entire range of brochures to you to explore in the comfort of your home.